With Monday off, we zoomed straight ahead to Friday. Today was a quick day too. Little Miss had Early Release because progress reports are coming out on Monday already!! Can I admit to you all that words like Progress Report still bring a little stressful knot of anxiety from my stomach to the back of my throat? Doesn't help that it is someone else's progress report and not mine. Especially since it is my kid. Oh well, she is doing great. And the little guy got picked up after lunch. Then I took them in the pool. Then the little guy napped and Little Miss dressed up as part witch, part ballerina, part fairy. Today the second half of the ScrapTiffany reveal was posted. 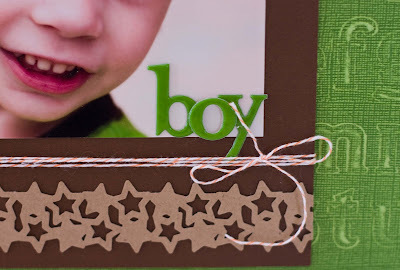 This week's challenge was to do a cardstock only project--no patterned paper. 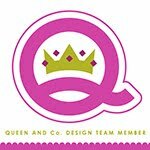 Cardstock was actually my first love ;) I live about 15 minutes from the Bazzill warehouse so getting good cardstock is not an issue here. For this layout I used Bazzill kraft and brown cardstock and Coredinations cardstock from the Jenni Bowlin stack. The star border is a wide EK Success punch. I had to add a little Jillibean Soup sprout for journaling. Love those things. 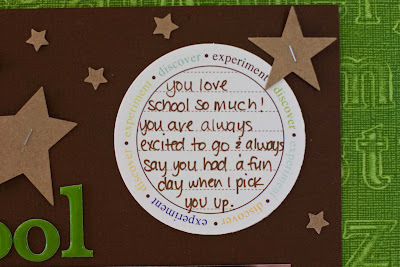 I love how much my kids love school. I hope I can keep the excitement up for a long time. 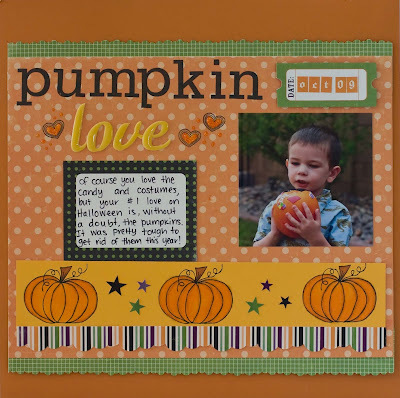 I used some Hero Arts and Studio Calico stamps and the goodies are from Echo Park's Happy Halloween line. I can NOT wait for pumpkin patch visits. So much fun! Hi Rebecca! love your layouts! my favorite is the first one! 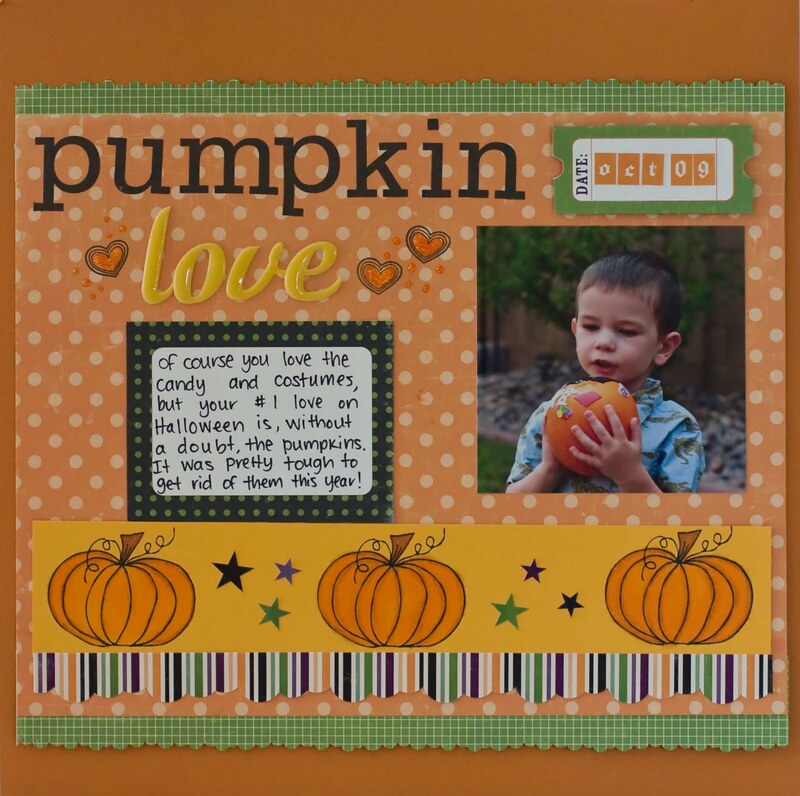 it is not easy to use onlyu cardstock on a layout! these cordinations are fantastic! as for your girl don't worry! it is amazing how school has turned in some kind of competition! i don't like that either! these are awesome!!! i love that first one :):):) they make me so excited for fall!!!! i saw you on the SC blog, congrats! Love all the stars on your school boy layout. Such great boy colors too. Nicholas loves school and talks about it all the time, hope he always does. And you can't help but hope those progress reports are good.